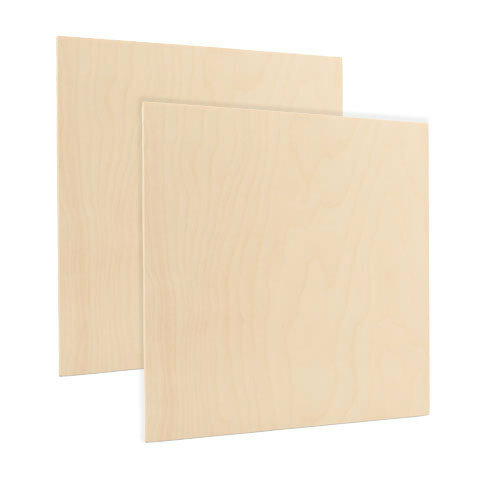 From signs to cutouts, these Baltic Birch Plywood Sheets B/BB can be turned into anything you need. 5mm versatile 12" x 12" piece of plywood with beautiful wood grain is a canvas for creative talent and exploration. With the durability and higher quality of Baltic Wood, you can rest assured you are getting exactly what you need. Due to our industry low prices for Birch Sheets, we are unable to offer free shipping on these items. A Flat Rate of $9.99 will be applied. Thank you for your understanding.